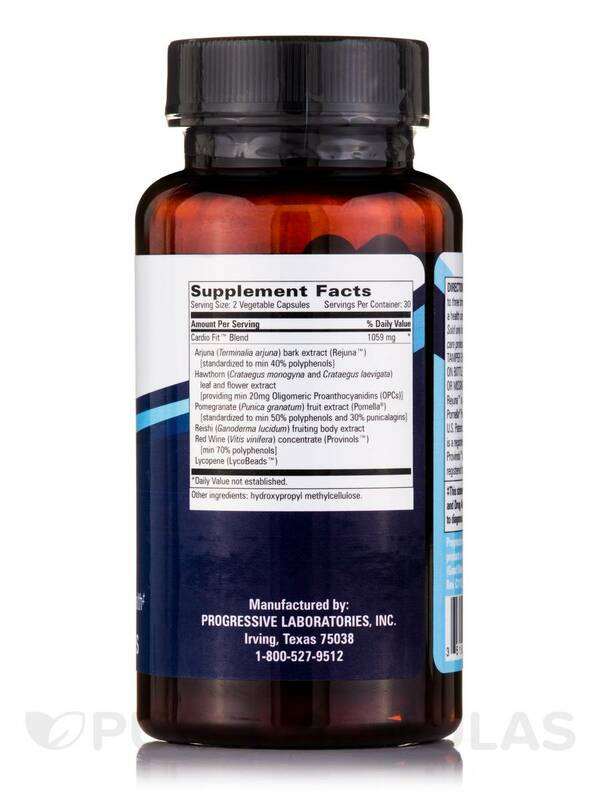 Supports Heart Muscle Cell Health! 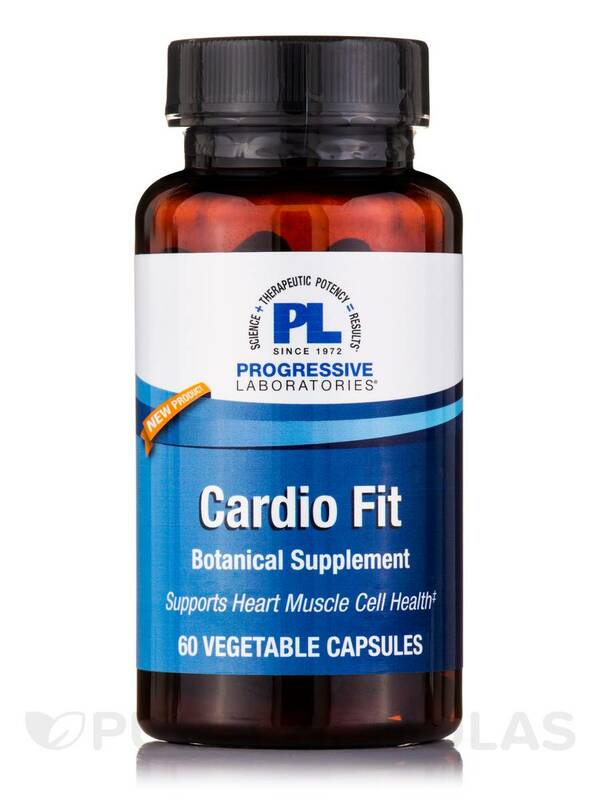 Cardio Fit™ is a unique‚ botanically-based cardiotonic. Cardiotonics are substances that have an invigorating effect on the heart. 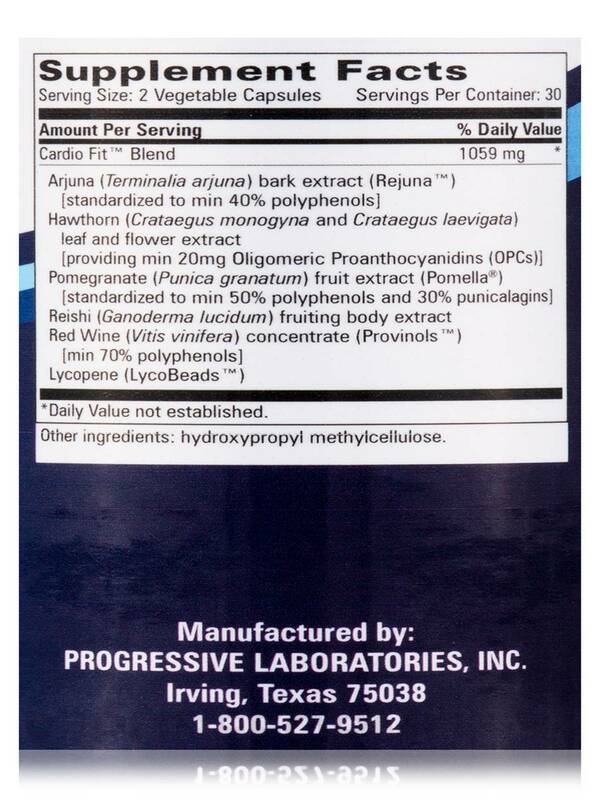 Cardio Fit™ features several unique‚ branded and clinically studied botanical ingredients used in Ayurvedic medicine and medicinal mushrooms. 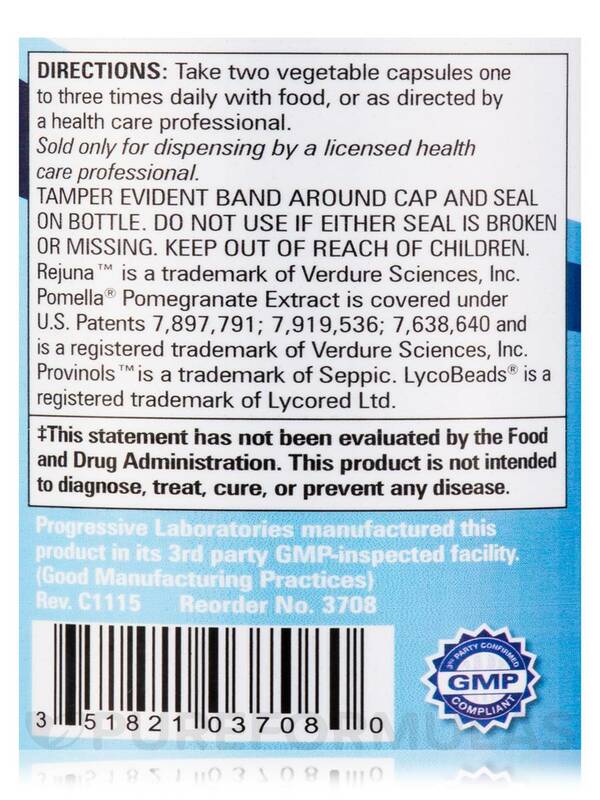 Reishi (Ganoderma lucidum) fruiting body extract. 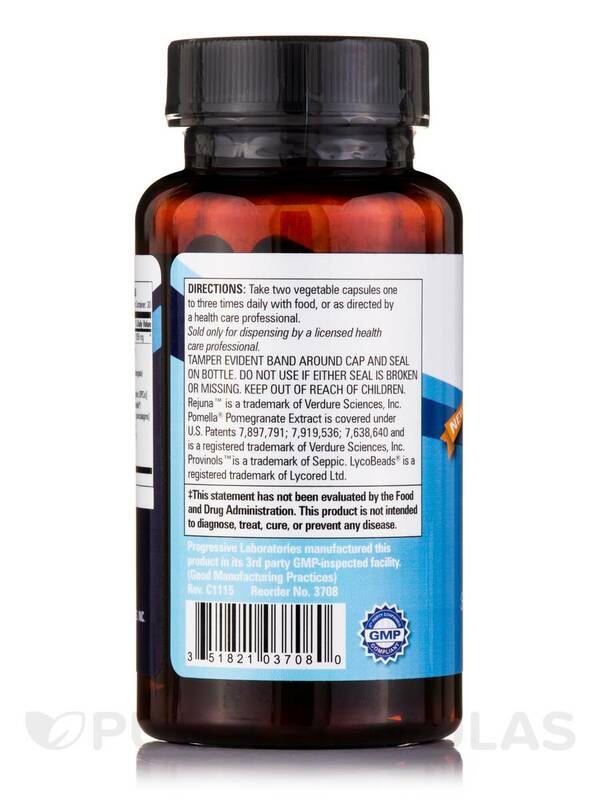 Take two vegetable capsules one to three times daily with food‚ or as directed by a healthcare professional.